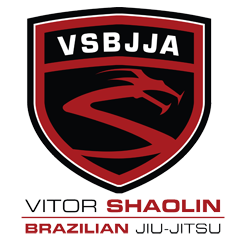 The fighters who built this great sport, young men in the prime of their lives in the mid 1990's, are now in their forties and fifties. Some, like Dan Severn and Ken Shamrock, are still trudging along in the cage. Others are contributing to the sport in a new way - as a coach. The world has been awed by Jose Aldo, the WEC Featherweight champion who has demolished everyone put in front of him. His manager, Ed Soares is always by his side, guiding Aldo through the media meatgrinder. But standing just behind the champion is a man who knows how to prepare his fighter for the big fights - because he's been there himself so many times. Andre "Dede" Pederneiras has only four fights on his MMA record. The Carlson Gracie and judo blackbelt won once, lost once, and drew two times. Just four fights. It doesn't seem like much - until you look at the names on his list (Sato, Miletich, Uno, Sudo). Then you'll see Pederneiras packed a career's worth of fighting into a single two year period. 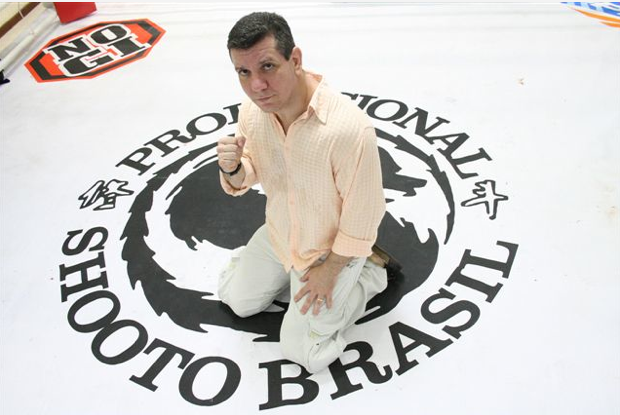 Dede debuted at Vale Tudo Japan 1998, immediately thrown into the deep end of the pool. His first opponent was Rumina Sato, already a legend in the MMA community for his lightining fast submissions and flair for the dramatic. Sato was confident the day would be his. He had already tussled with Dede's training partner John Lewis, submitting him with an armbar a year prior. Before the fight, Sato announced to the Japanese press that no jiu jitsu black belt could ever defeat him and that he was going to beat the crap out of the Nova Uniao fighter. Instead, Pederneiras soccer kicked him in the head and finished him with punches on the ground. "He must have been talking about some other Brazilian," Pederneiras told the press after the fight. "Not me." My hardest fight would have to be my fight against Pat Milletich. I was not able to compete at my best due to a knee injury, and an intestinal parasite. I could handle the knee injury because I am still dealing with the ligament damage today. But the parasite really took me out. I was dehydrated, I lost a lot of weight because I could eat anything...I would love to have a rematch with him. If I lose to him again, I will not have a problem with that. But I want to lose being healthy and in the best shape. I am positive that no matter who wins we are going to put on a great fight. It is a relationship of trust. He is the master. We rely on him. He’s the one who calls the shots, and it works great. If you train under someone, you must have great faith. Even if you are good, you still need a trainer. That’s even truer when you consider Dedé’s [Pederneiras’s] experience. He is always there to say something important. He is always with us and he is a fundamental part of our training. He looks at the practices and says what's good for me, for Marlon, Beição, [Leonardo Santos] and everybody else training there. He is a great person and is essential for us all. Aldo faces a tough test in Manny Gamburyan, ironically a fighter right out of the Pederneiras mold, a short and stocky judoka with a fighter's heart and some serious grappling prowess. Aldo and Gamburyan main event tonight's WEC 51. The broadcast begins at 9 PM EST on VERSUS.